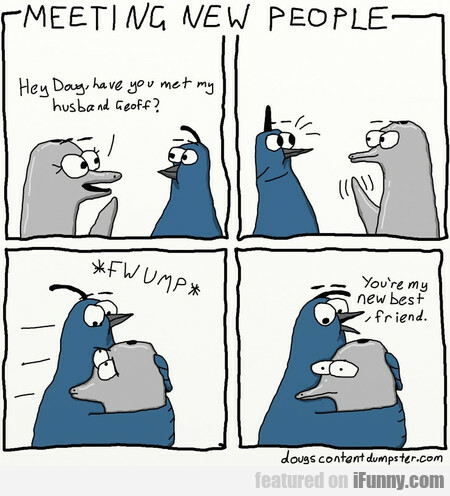 Hey Doug, Have You Met My Husband Geoff? I Can Hearz A Can Of Tuna Calling Me! Can You Feel The Pain?